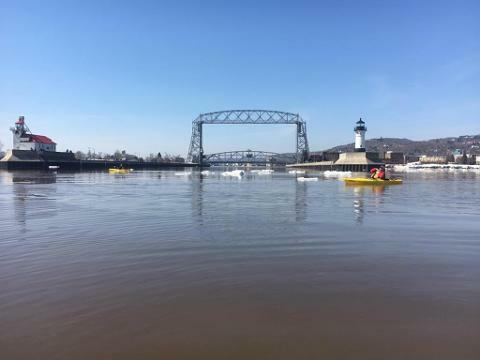 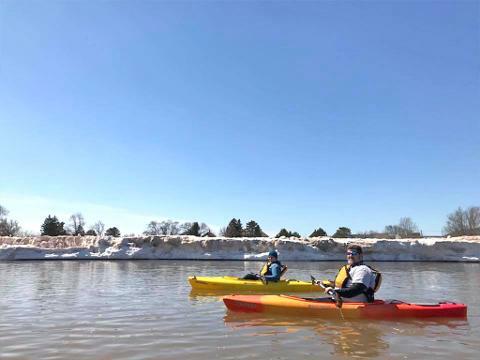 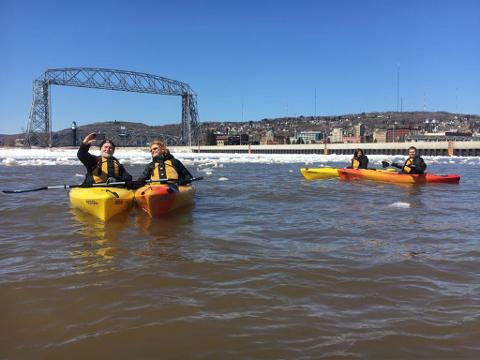 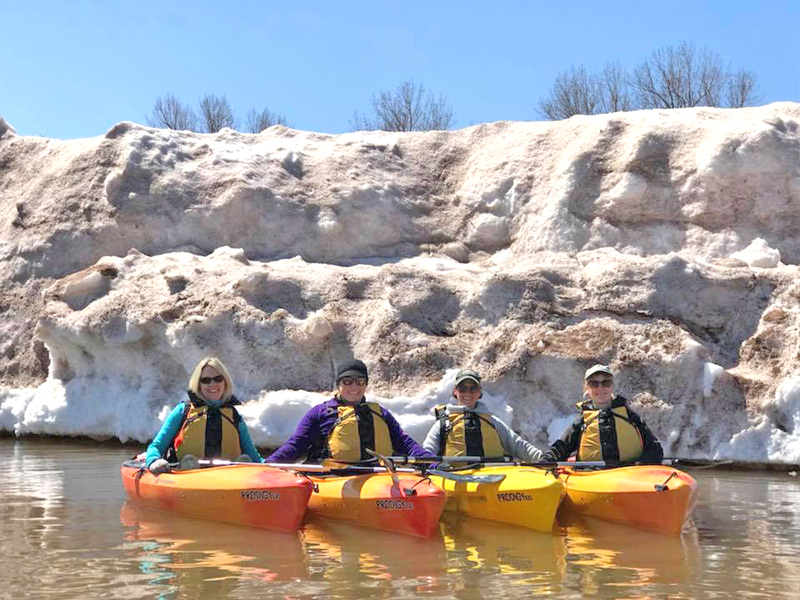 The Spring Kayak Adventure is a unique paddling experience right in the heart of Duluth… and it’s a true Duluth paddling tradition! 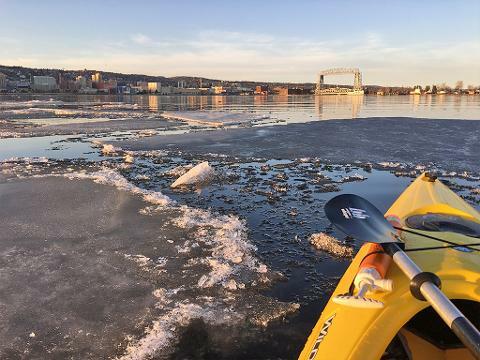 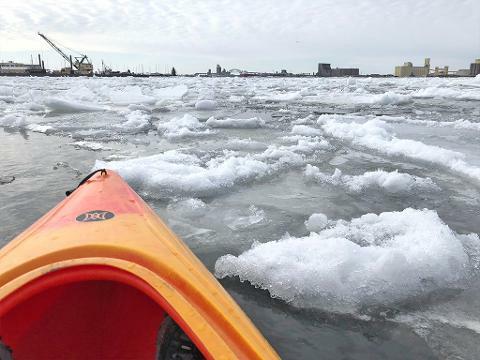 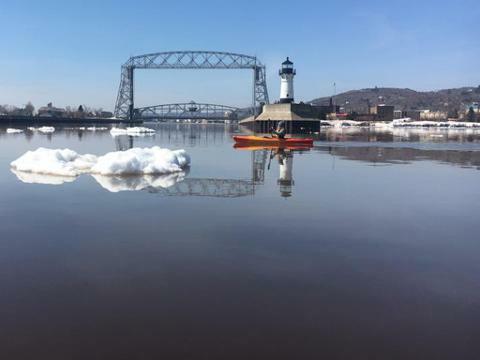 Late-season winter warm ups create amazing opportunities to paddle in the world’s largest glass of ice water and explore the the last traces of Lake Superior’s ice formations in the Duluth Harbor and along the Park Point shoreline. 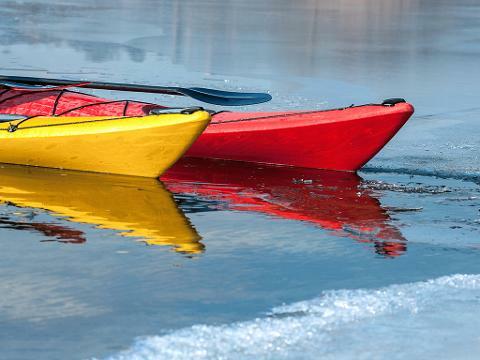 *This adventure is designed for fit guests who consider themselves as beginner, intermediate or experienced paddlers.